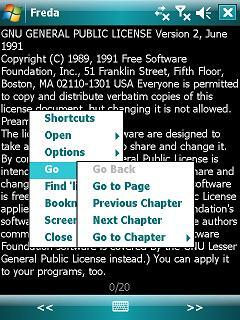 Are you looking for any app to read ebooks on your Windows Mobile Phone? 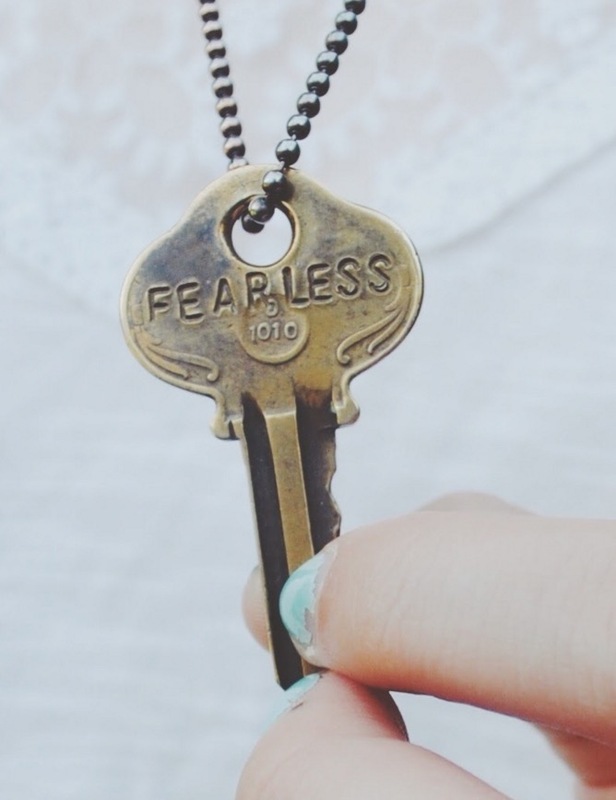 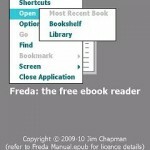 If you are you should give Freda a try. 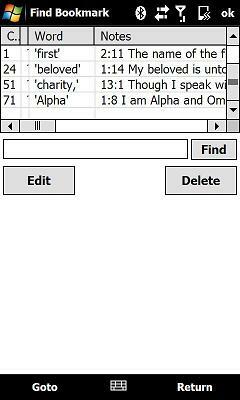 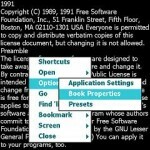 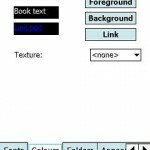 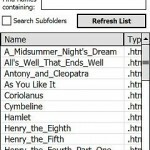 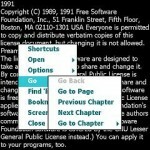 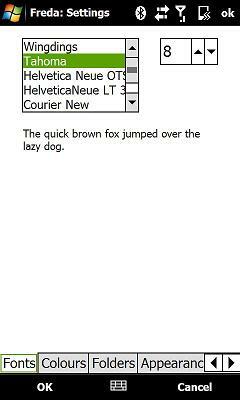 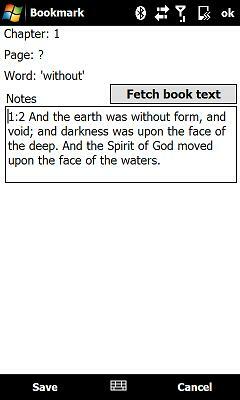 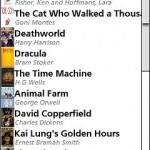 Freda is a free open source program for reading electronic books (ebooks) on Windows Mobile devices. 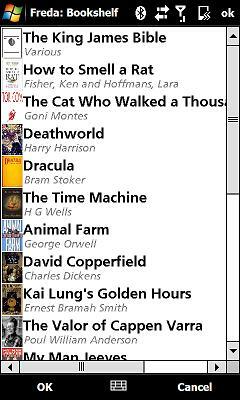 Freda will let you read ePub (DRM-free), HTML and text format books in windows mobile. 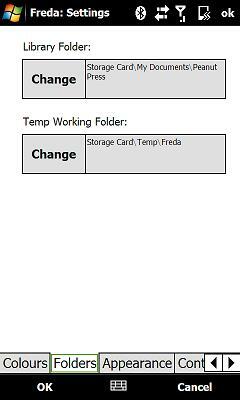 Freda comes with touch screen interface, works with all screen, dimensions and orientations and supports Dictionary lookup. 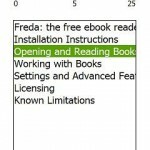 Freda is light weight application to read ebook on your application and comes with two options for installation. 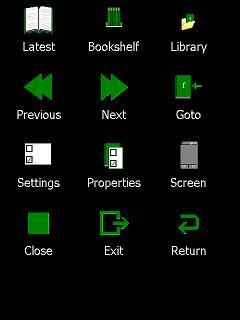 First via ActiveSync and second, a direct install on the device. 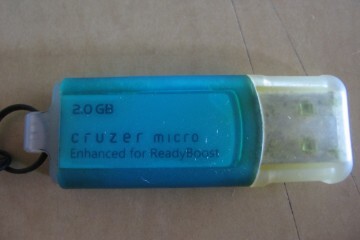 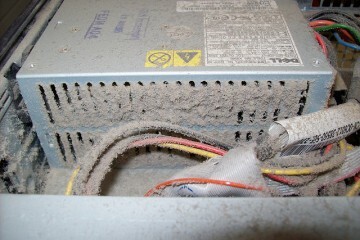 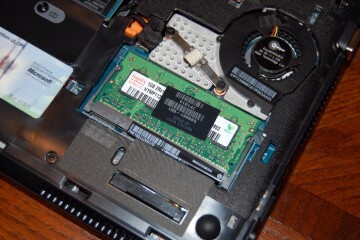 The first method is recommended installation and the second is for advanced users. 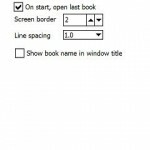 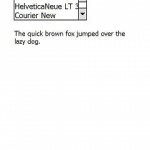 Reade ePub (DRM-free), HTML and Txt format books. 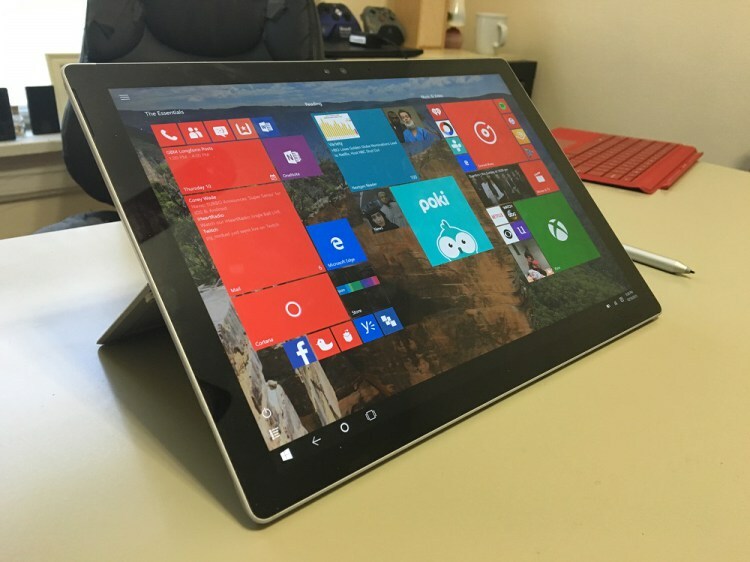 Works with all screen dimensions and orientations. 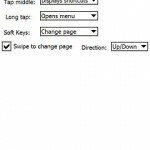 Step1: Download Window desktop setup (MSI) from Freda’s site on your computer. 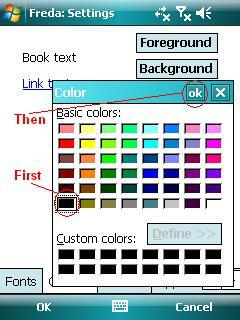 Step2: Run the application on your windows pc. 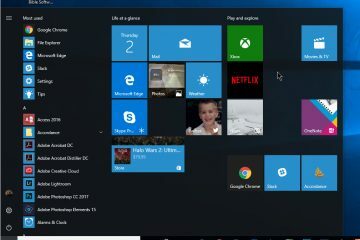 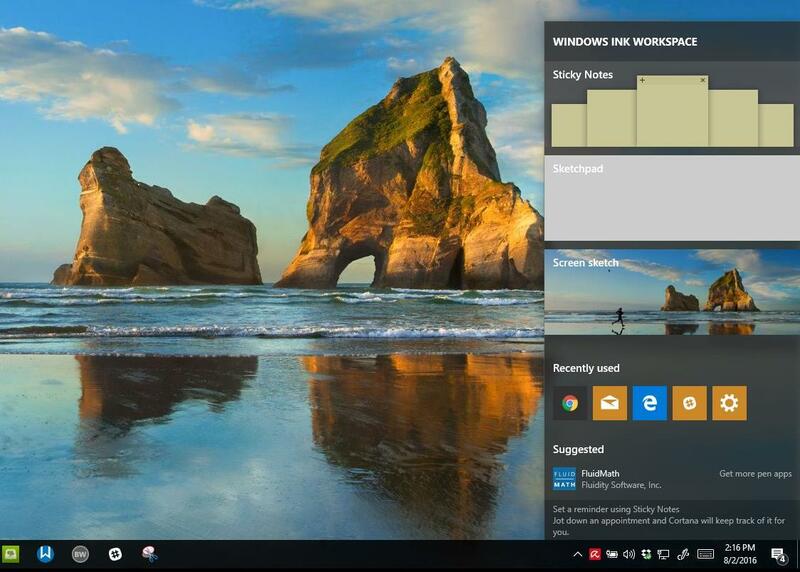 Step3: After installation is finished on your windows pc, connect your window mobile devices to your windows pc. 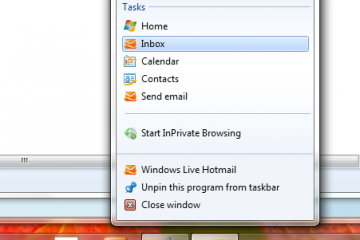 Step4: Wait for Activesync to start the synchronization. 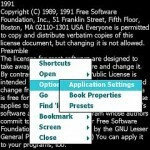 It will automatically launch the installation process for your windows Mobile. Step5: Follow the instruction on your pc to install Freda on your windows mobile. 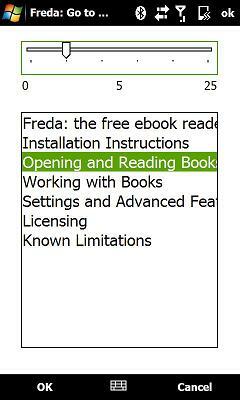 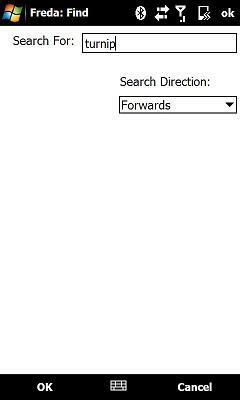 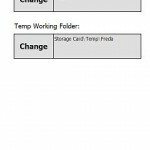 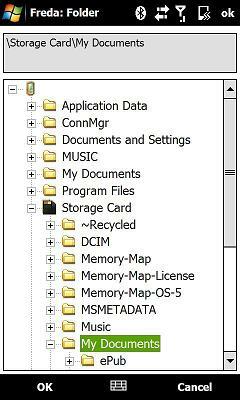 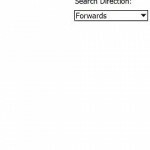 Step1: Download the Mobile install file (CAB) into any folder of your windows mobile from Freda site. 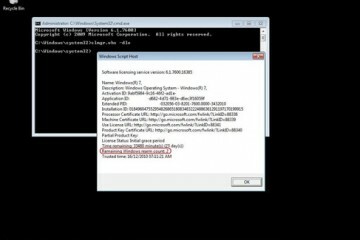 Step2: Execute the installation file and installer will install the application at their default locations. 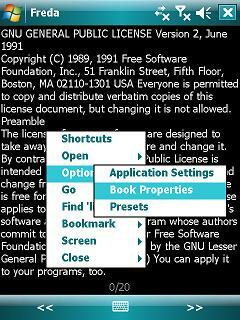 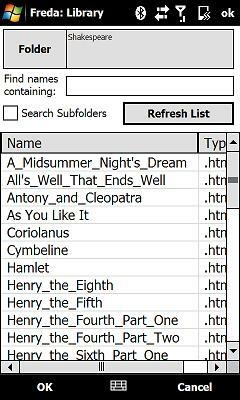 Step3: Freda installation will create a folder â€˜My DocumentsFreda ebooks’ in your windows mobile. 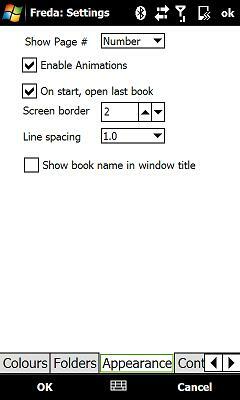 This folder will work as default location for your library of Ebooks. 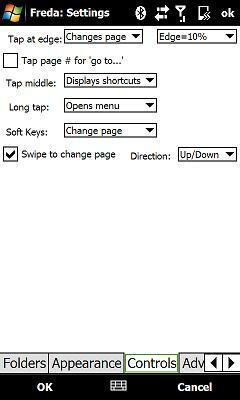 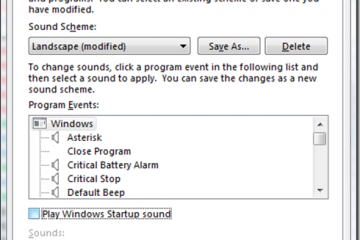 You can change the setting later if you want with Freda setting options. 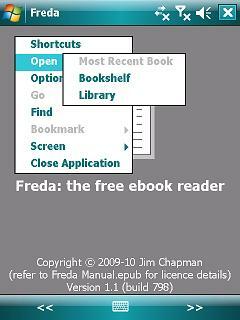 Please note that in order to run Freda on your mobile you should have .Net Framework version 3.5 or later. 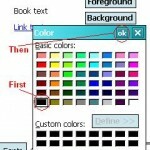 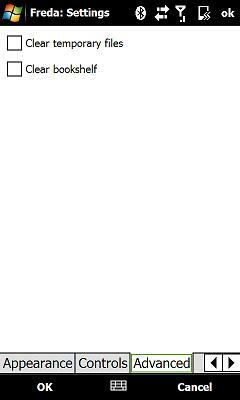 Author site claims that it will also works with .Net Framework version 2.0. 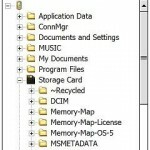 You can download .Net Framework 3.5 from Microsoft site. 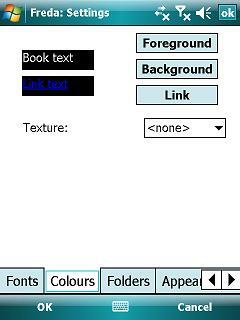 Please visit Freda’s site to know more or to download this application or to download. 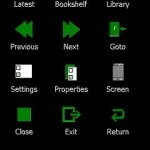 Also check our another tutorial on Windows Mobile How to track your lost or stolen cell phone free.